I love the coral and mint silly wraps! Very hard to choose between those two, bright and vibrant! And I love the mama and little teethers! Especially the mermaid Teresa! So excited! Love the mint solly wrap and the mermaid Teresa necklace! I followed everyone! The natural and grey Solly Wrap is my fav! I also adore the Teresa Mermaid teething necklace. 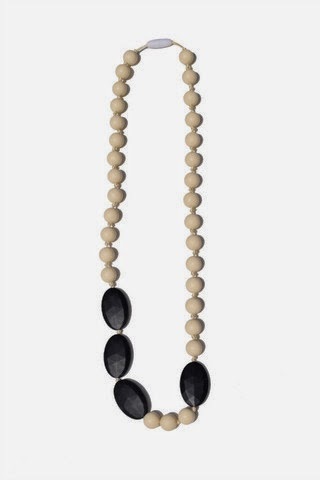 Loving all the teething necklaces, would love to sport any of them along with the black or mint Solly wrap. They would both make the perfect compliment to my ensemble along with my teething 14 month old and my 3 1/2 week old. Yay! Followed you all! I would be the happiest girl to have a black (oh-so-chic) Solly and the mermaid Teresa. I'm @tackleboxes (private) on Instagram. I love the natural and Greg stripe Solly Wrap because it can go with almost anything! I also love the layered look on the deila teething necklace because it is fashionable and convenient! I love the Olivia Teething Necklace in mermaid by Mama & Little! It's so cute and I feel like it would go with anything!! I'm in love with all the colors from Solly Baby Wrap. There are to many to choose from and actually have a favorite. If I did just have to pick on I would pick the Paloma Grey. I feel like it would go with anything! 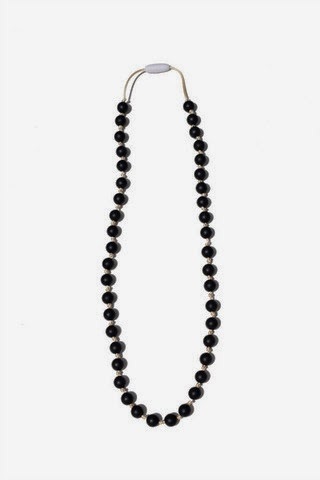 The Rachel Teething necklace in Black Licorice is so chic and would be perfect for my Landon to grab onto and chew! He is constantly acting like he's reaching for something to grab around my neck..including my hair haha! 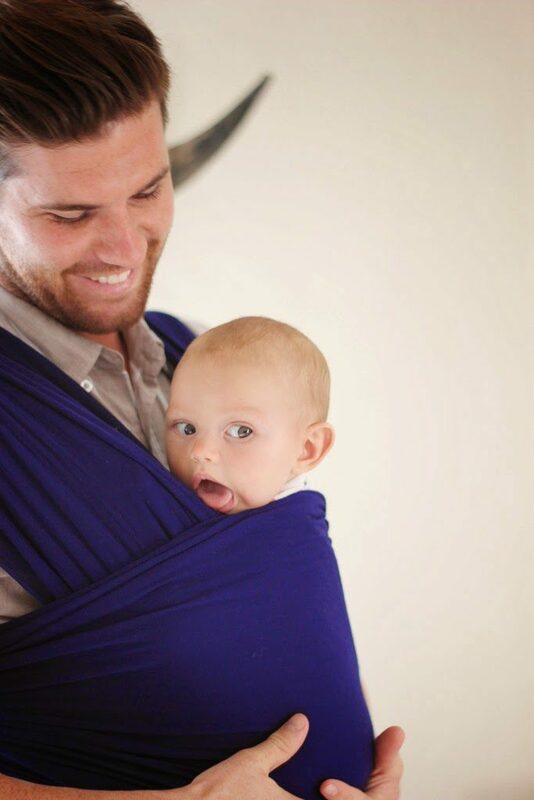 The Paloma Grey Solly Wrap would be perfect for baby wearing here in sunny Florida! I love Mama and Little! I have a couple of her necklaces, but I still want the Teresa in Mermaid, and I really like the navy Solly Baby Wrap. Thanks for the giveaway! New to your blog but I follow the other two shops and have a few of their pieces already so if course I'm craving more! I really want a striped or purple solly wrap and I love the Teresa teether necklace in the black and white style. Goes with everything!! Thanks for the giveaway and looking forward to checking out your blog some more! Another amazing giveaway!! The Lexi necklace in mint is just the right pop of color. 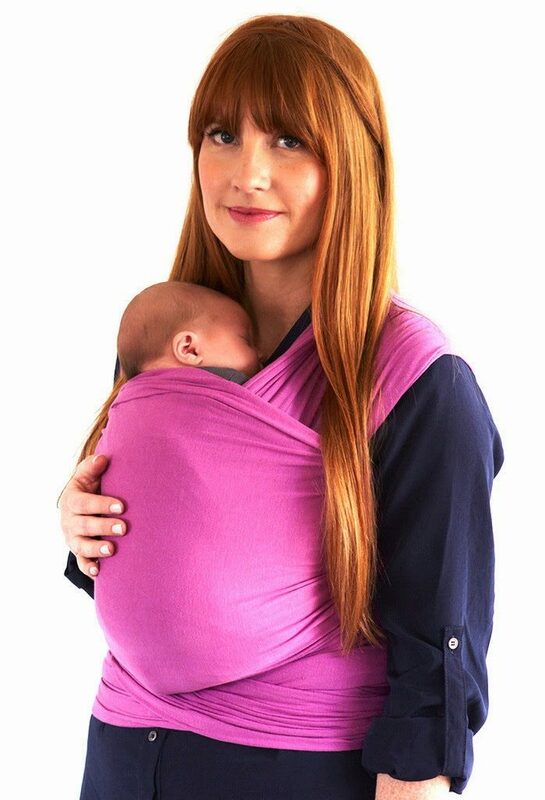 The wrap in ANY color would make my life a whole lot easier right now! Favorite color is coral or Paloma grey. I love the MAKAYLA TEETHING NECKLACE from Mama & Little. I love that color combination. Pretty. Love the BACKORDERED Natural & Grey Stripe wrap by Solly Baby. Lovely! love the neutral grey solly wrap and the lexi teething necklace. my little one is just starting to teeth! I have been obsessing over these 2 companies ever since I had my sweet boy in April! 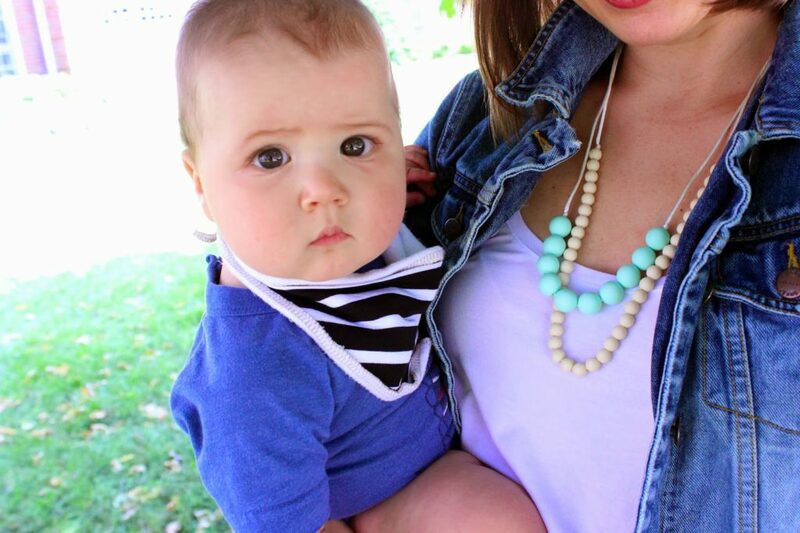 I love love love the neutral and gray striped solly and the Lexi and Nicole teething necklaces! Love both the grey and mint solly wrap! Although, I would probably choose grey to be more "husband friendly" 🙂 also loving the Olivia teething necklace! Would love to win these fab items for baby boy coming in three weeks!!! love the Olivia Teething Necklace (can I layer?!?!) and the natural and grey stripe wrap (sad about the back order….alternate is the paloma grey!) awesome giveaway, ladies! My wife would love these things. All I hear her talk about it getting a Solly Baby Wrap. The teething necklace will come in handy when our little man gets here. He's our first child and I would love to win this for her! 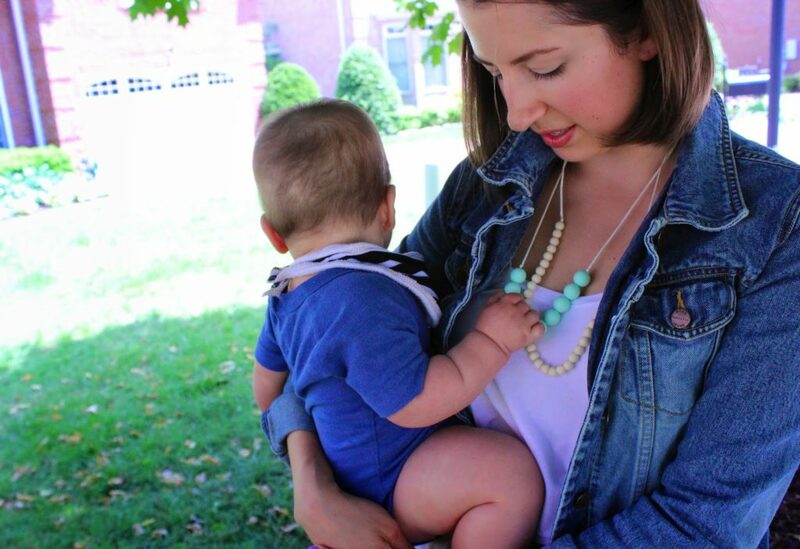 My favorite are the Makayla Teething necklace and the Coral Solly Baby Wrap. Crossing my fingers because these products look wonderful!!! -Baby in November needs some color for December weddings! Olivia necklaces! My little is 3 months old and loves to be carried. ^^ Oh, and I'm @emilybjolley on Insta!! Thrilled to tell my husband about this solly baby wrap giveaway- I have been trying to convince him about getting just one more baby item… 🙂 I have my eye on the grey stripe wrap. Also excited to learn about Mama and Little products! I think the deila teething necklace could be the perfect distraction for my little man! Thanks for hosting the giveaway and I will continue my solly baby wrap dreaming between now and the annoucement on Friday! The grey wrap and the lexi necklace are my two picks! thank you! I've been eyeing BOTH of these shops so insanely since my little Bennett was born 18 days ago! This giveaway was made for me! 😉 Love the grey striped and the mint solly wrap. I've been trying to decide which necklace I'll get (already have a hair grabber) and I love them all so it's tough but the Lexi are so versatile. Of course the mermaid is fantastic as well. Awesome giveaway, thanks! I am loving the black Solly wrap, because I'm super boring:) Seriously I realized this year that my wardrobe mostly consists of black, white and grey items. I know what I like! SO, I also like the black white and grey geometric shape necklace from mama & little. Oh I so hope I win!!! Pick me pick me! I love the mint solly baby wrap 😍 and also the mermaid color geo teething necklace! Love love love these items and this blog , thanks for the chance to win !!!!! 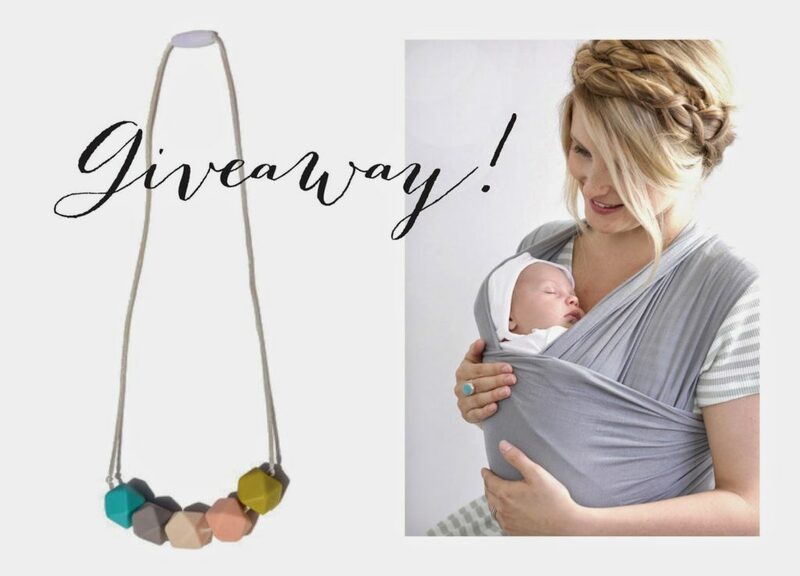 Love the mint solly baby wrap and the teresa teething necklace in mermaid. Cute stuff! Fantastic giveaway! Must save my hair and win that gorgeous necklace! 🙂 My favorite is definitely the Teresa necklace and the Natural & Grey striped Solly. Love! i am loving the lexi teething necklace in sweet mint. & i have been looooving the natural & grey solly wrap for so long! !